Home / News / VOCALOID UNI Illustration Revealed! 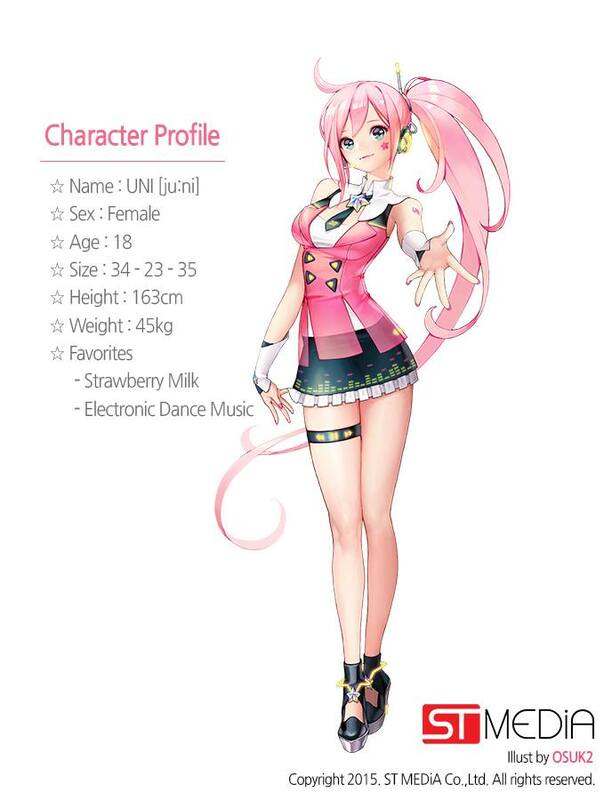 A while back we got an announcement for VOCALOID UNI, a new Korean VOCALOID created by ST MEDiA. The project went quiet for a while. However, recently they have started answering fan questions and it seems like a release was on its way in the near future. 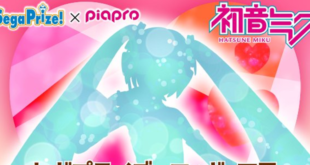 Today they released a silhouette of UNI and promised if they reached 300 likes they would reveal her before the 15th of August as planned. 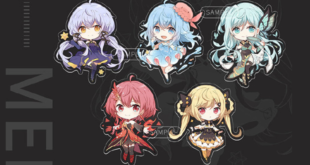 Hello, this is Vocaloid Talks, what’s going on? That was really fast! This seemed impossible but we reached our goal! We have released her official illustration as promised. Her basic concept is based on strawberry milk, we matched the color of her neck and wrist accessories based on the feelings of Korea. Thanks to all your help, this goal was reached in a few hours. We bring to you the full reveal of the upcoming Korean VOCALOID UNI. You can follow UNI at Vocaloid Empire’s Naver Cafe or Vocaloid Talks Facebook. 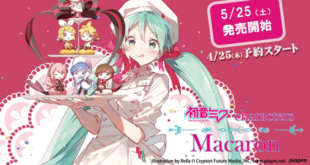 Previous Is There a VOCALOID Anime?